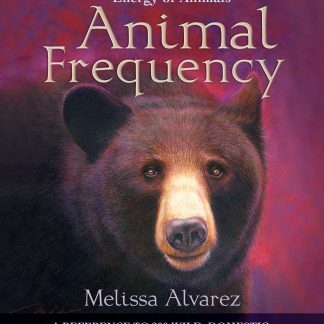 This is a copy of Animal Frequency published by Llewellyn Worldwide and signed by the author. 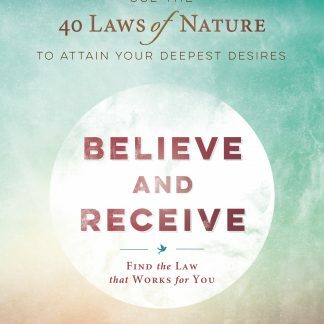 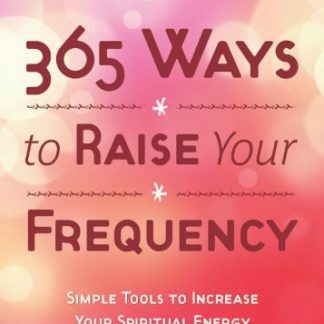 Discover the energetic power of animals and how to connect with their frequencies in order to grow spiritually. 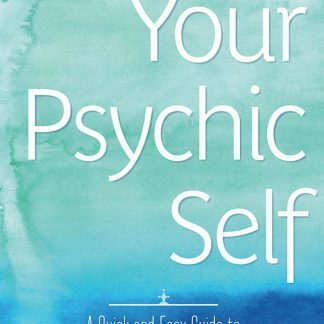 This easy-to-use, A to Z reference guide contains encyclopedic listings for nearly two hundred animals—wild, domestic, and mythical—and easy techniques and visualizations for building relationships with them, including energetically bonding with your pets. 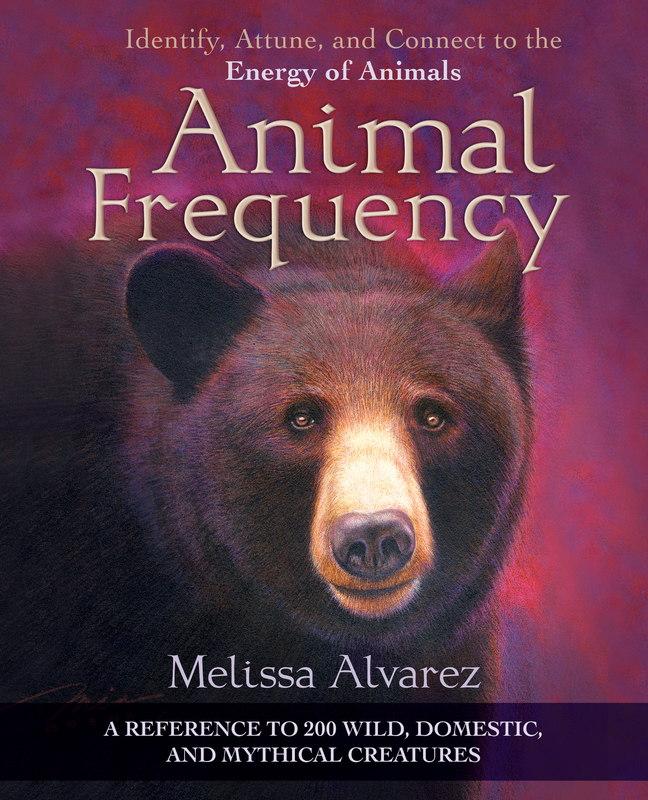 All animals possess a distinctive energy vibration that can connect with yours, allowing you to communicate with them and understand their role in your spiritual development.